Hospitality Law, a textbook published by John Wiley & Sons, Inc. of New York, New York, is now available for purchase. 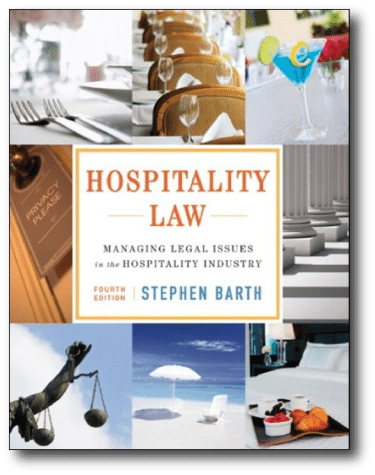 Hospitality Law: Managing Legal Issues in the Hospitality Industry, Fifth Edition takes an applied approach to the study of hospitality law with its touchstone of compliance and prevention. The book is highly pedagogical and includes many interactive exercises and real-world cases that help students focus on the practical application of hospitality laws and model their decision process to avoid liability. As a result, this book does look different than others on the market as the legal information contained is carefully selected to specifically correlate with helping students understand how to do the right thing, i.e., it is not a comprehensive book on the laws. 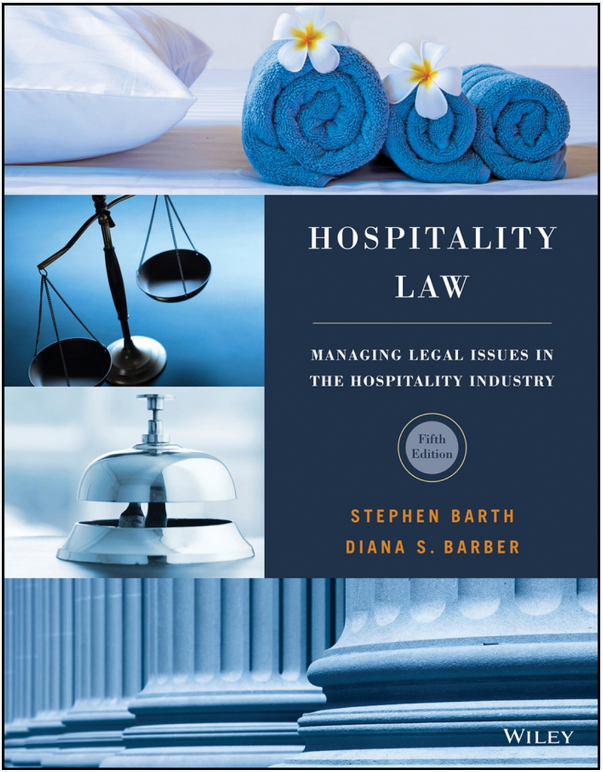 Barth immediately helps readers learn about the legalities of situations and work through exercises – both individually and in groups — to effectively apply them to hospitality management situations. Many instructors teach their course from a very applied perspective, which aligns with Barth’s approach. 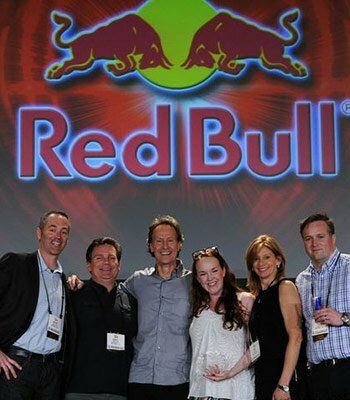 Will you commit one minute a day to changing your destiny? 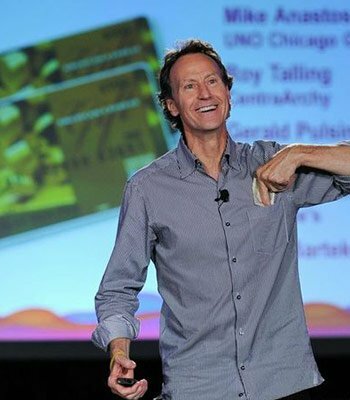 By owning our emotional power, accepting responsibility for our feelings and making the shift from negative reactions to positive responses, we discover the path to emotional success. 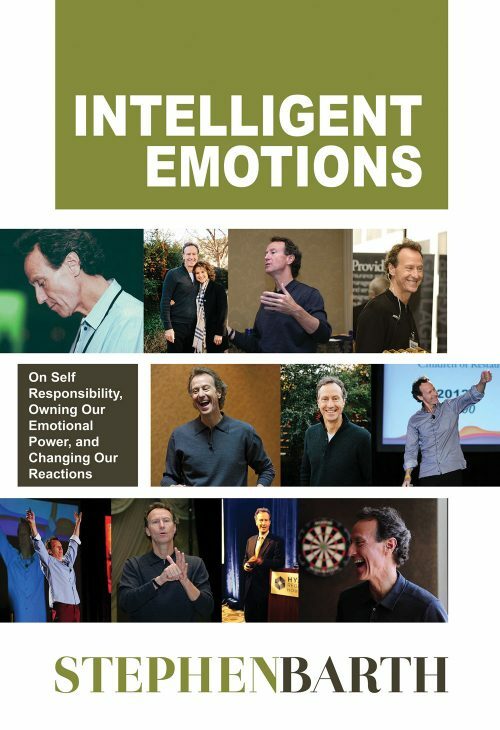 This fun, insightful book delivers the tools to develop intelligent emotions, then demonstrates how to practice that emotional intelligence in daily life. We all want balance and happiness. The problem is that life often gets in the way. Hectic schedules, relationship struggles and failure to let go of the little (or big) stuff become insurmountable blocks to inner peace and personal productivity. One of the keys to breaking through is emotional intelligence, and it is more crucial to our everyday personal and professional lives than ever before. 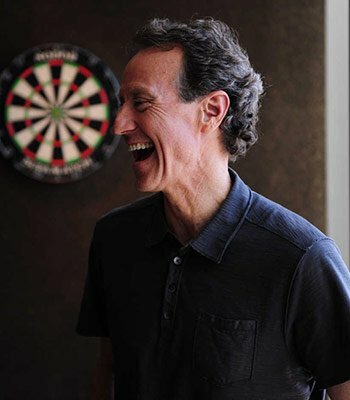 In a succinct, entertaining, and insightful narrative, lawyer and motivational speaker Stephen Barth, through stories and personal accounts of trial and error, helps you on your journey to achieve emotional intelligence and bring peace, contentment and greater productivity into your life. 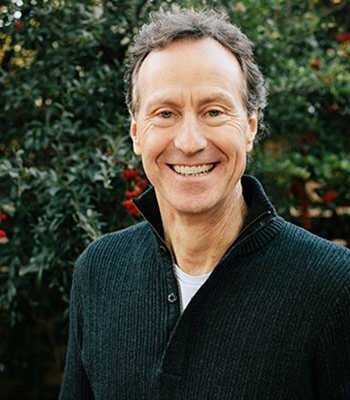 By owning our emotional power, accepting responsibility for our feelings and making the shift from negative reactions to positive responses, Stephen demonstrates a simple path to attain emotional success. Hospitality Law, a textbook published by John Wiley & Sons, Inc. of New York, New York, is now available for purchase. 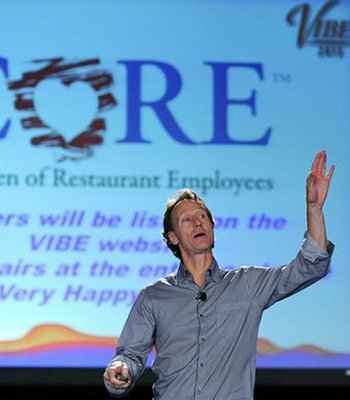 The textbook addresses the information a hospitality manager needs to know to legally operate his or her business. Focusing on law, safety, and security, the 350-page text is the most up-to-date in the field. 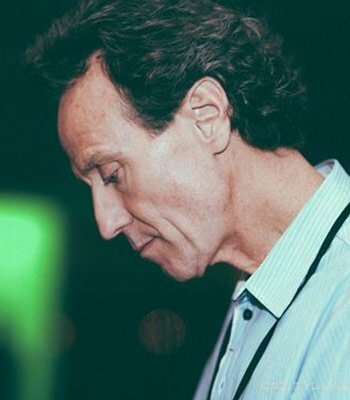 Hospitality Law was written by the founder of HospitalityLawyer.com, Stephen Barth. Purchase the textbook here.